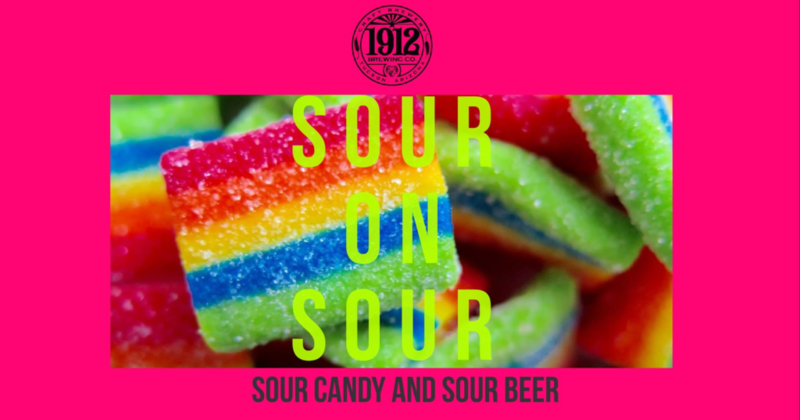 Come in and enjoy our 2nd annual sour candy sour beer flight. 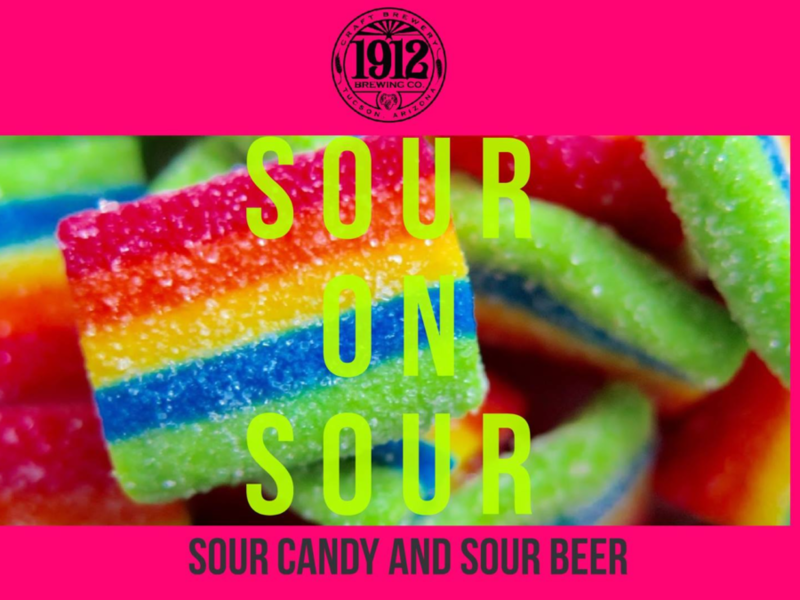 What beers and candy will we pick? Mark your calendars to find out.